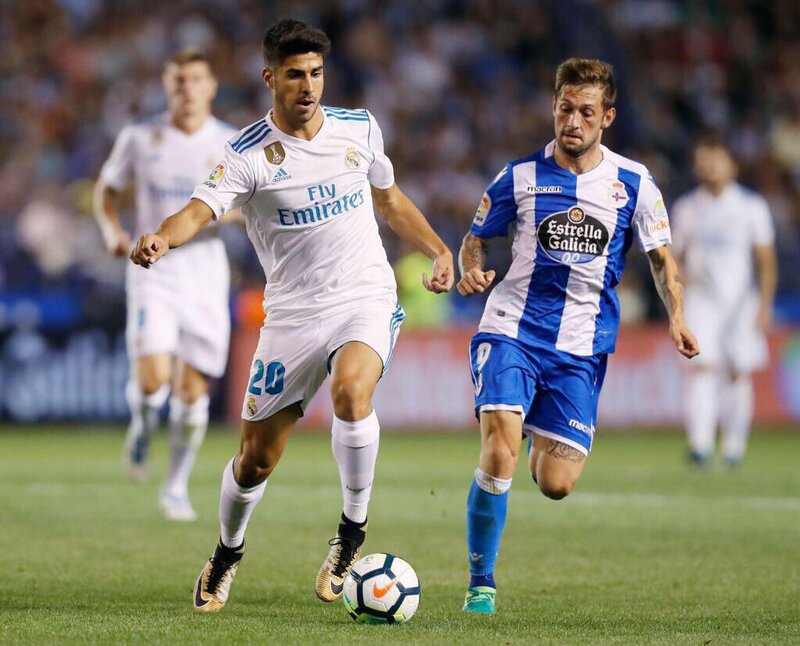 Arsenal are reportedly pondering a late transfer swoop for Marco Asensio from Real Madrid before the transfer window slams shut this week, reports The Daily Express. The north Londoners are ready to lure the 21-year-old attacker to The Emirates this summer. The report adds that the La Liga champions want to tie Asensio down to a new contract but the Spaniard wants more regular playing time. Asensio has a £75million release clause in his current contract with the La Liga giants. It remains to be seen whether the Premier League giants would be able to force through a move for the Spanish midfielder before Thursday night on deadline day. The Gunners have been linked with a number of players this summer but have only brought Alexandre Lacazette and Sead Kolasinac so far in the ongoing transfer window.